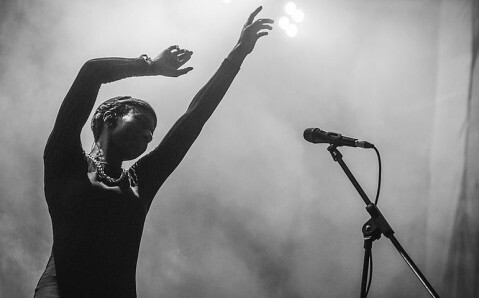 From August 15 to 18, the 17th Koktebel Jazz Festival will take place in the resort settlement Zatoka. 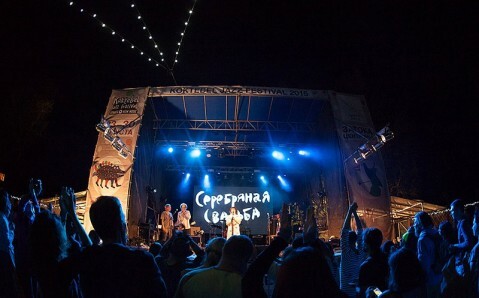 It has long become one of the Ukraine’s most famous musical brands. 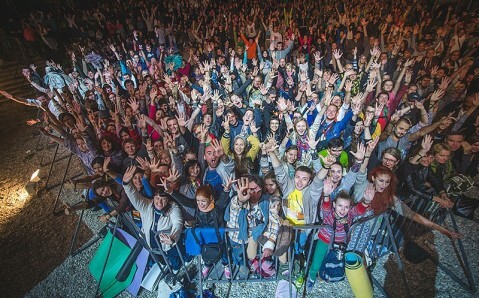 Dozens of concerts will take place on three stages of different format, during festival’s three days. 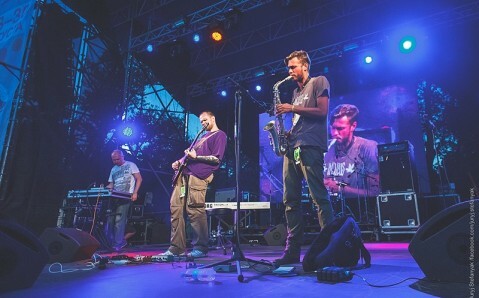 The main stage – NuJazz Stage – will be set up on the seafront of the Yunge Beach. 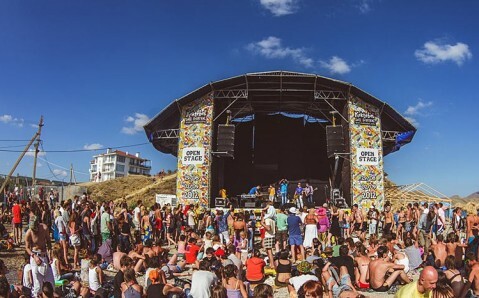 The free day stage – Open Stage – will work on the beach. 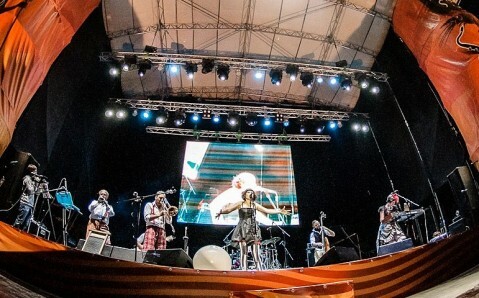 Young and well-known musicians will perform in different genres there.